I can’t leave well enough alone. I always need to tinker with things, and following instructions to the letter is really not my forte. Ugh, I hate being told what to do. Whenever I sew anything, I almost always go rogue. I’ve been testing the Jukebox Hits Collection, and finally someone appreciates my innovation! 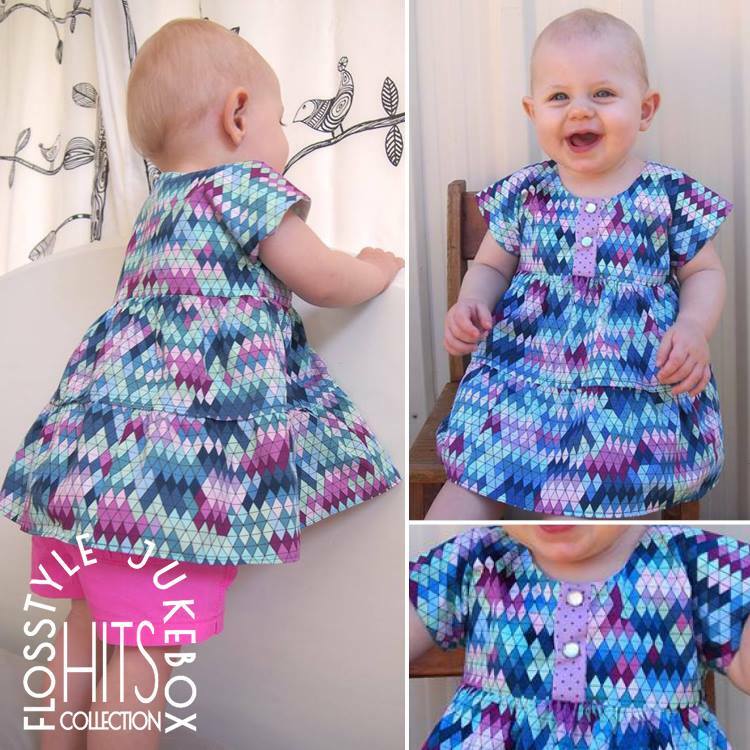 The whole point of these patterns is that they can be mixed, modified and hacked, and that’s exactly what I did! This tunic length top is a combination of the Tempo length bodice, the Melody placket, and it has an Encore inspired two-tiered gathered skirt. Sewists have their strengths and weaknesses, and I’ll often change a process so I can hide my bad habits. 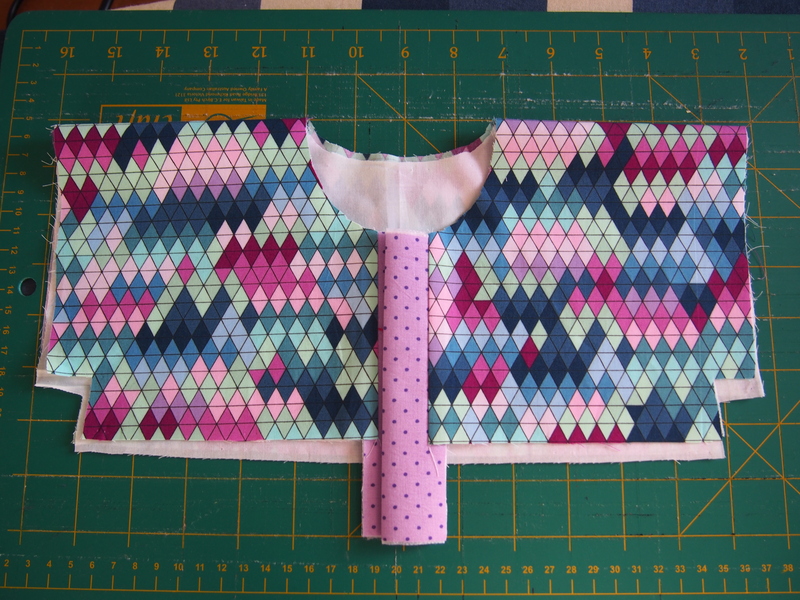 After sewing for so long without an overlocker, I’m really keen to hide seams. 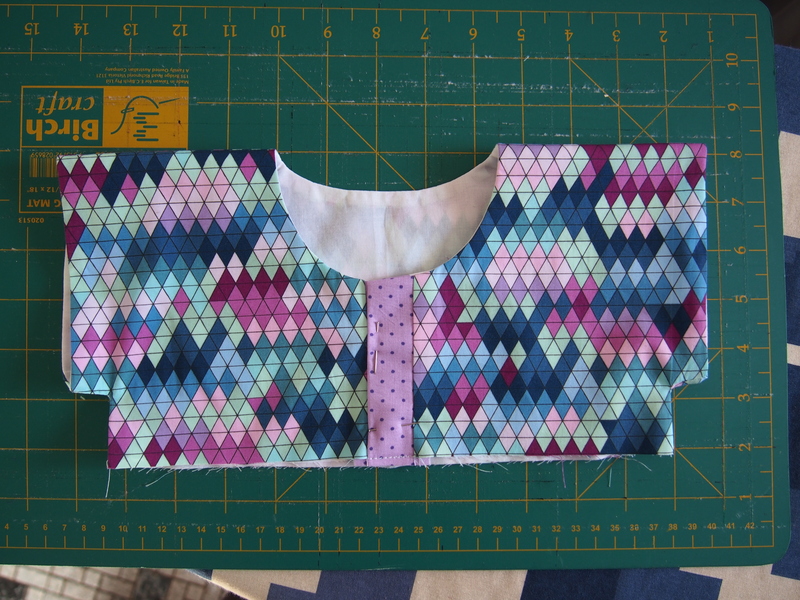 I decided to line the bodice, and at the same time, made a really neat little placket, which is something others might write off as being too fiddly. 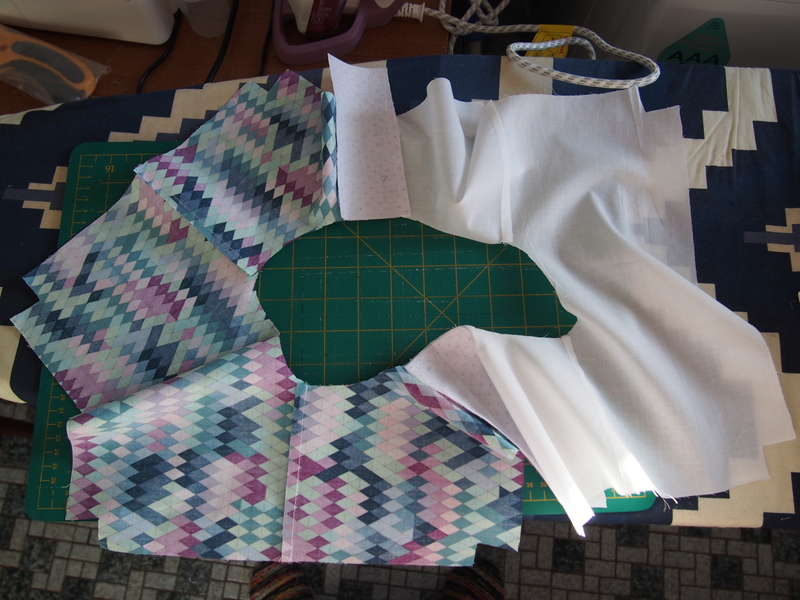 I started with my bodice front and back, and my lining front and back. I had just under 0.5m of my main fabric, and a fat quarter sized piece of cotton voile to line it with (Size 1). 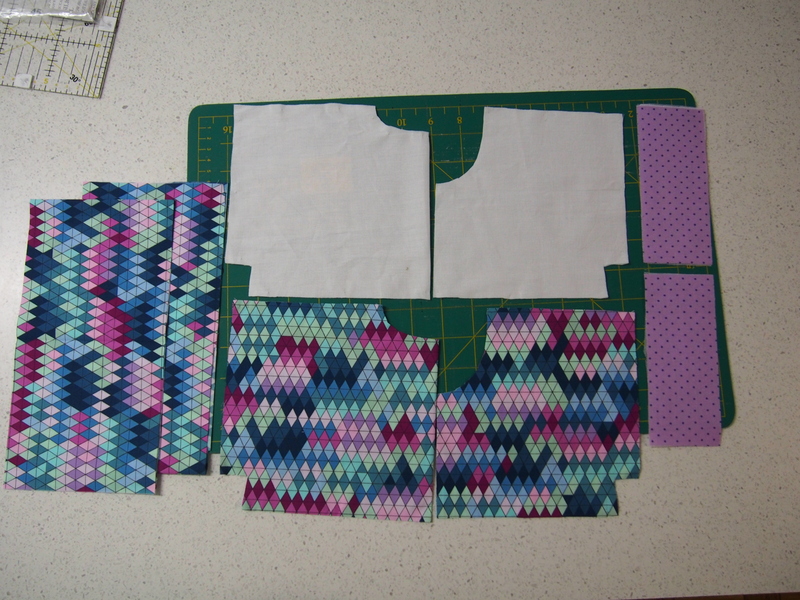 I also had a small piece of coordinating quilting cotton for the plackets, which I lightly interfaced. 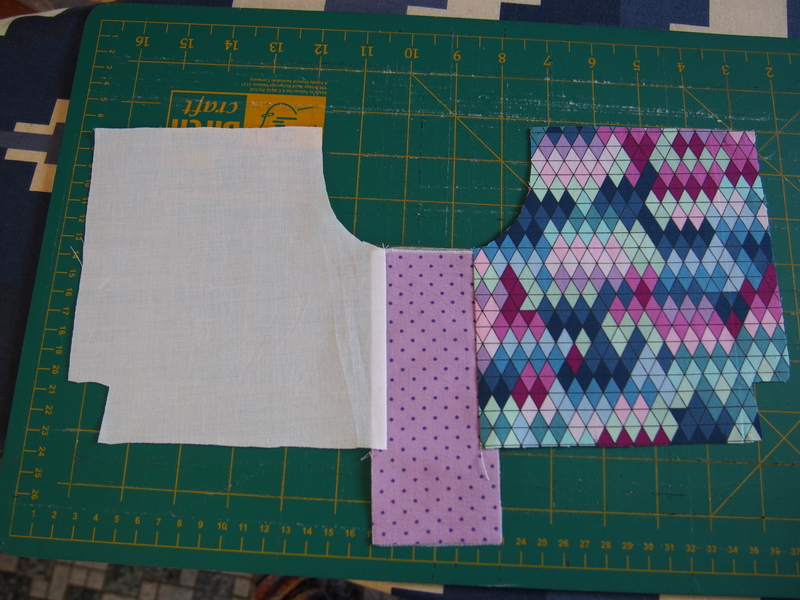 I joined the front bodice and lining fabric with the placket in between for both left and right, and pressed, seams into the placket. 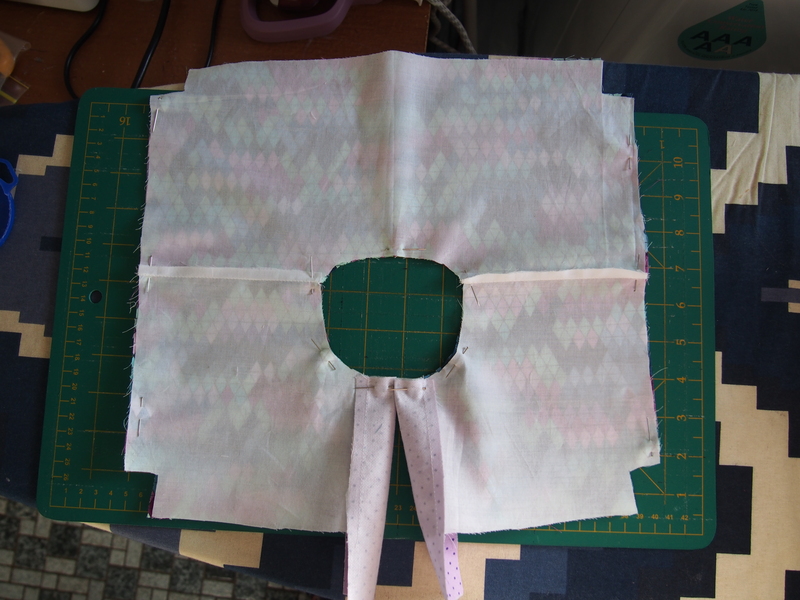 I then sewed the shoulder seams of the bodice front and back, and lining front and back, and ended up with a big circle. To check you’re on the right track, turn right side out, and everything should start to make sense. Flip it back so right sides are together, and pin then stitch around the neck and straight down the arm holes. Don’t be tempted to go around the corners, because you’ll just have to unpick later! Remember to clip your neckline. This is the trickiest bit. 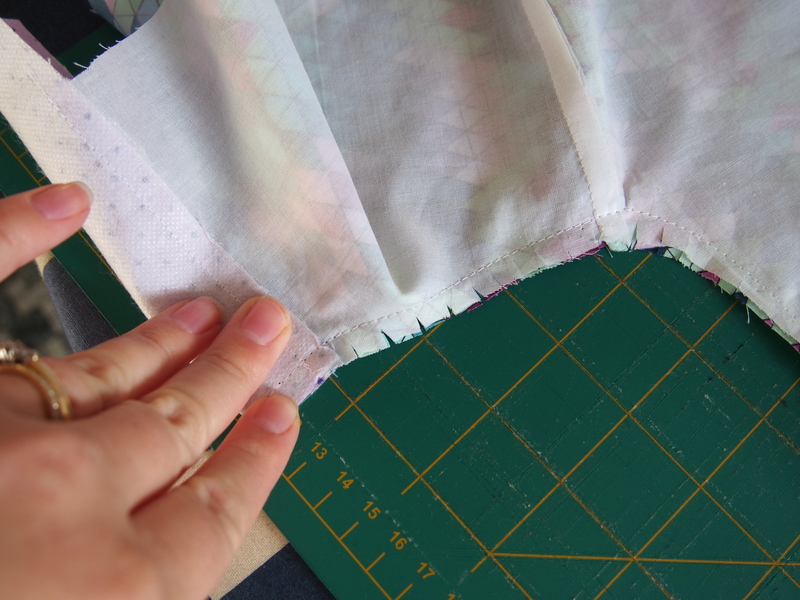 You then need to sew your side seams, right sides together, main fabric to main fabric, lining to lining. There are two 90◦ turns, and it can be a little fiddly if you’re making a small size. 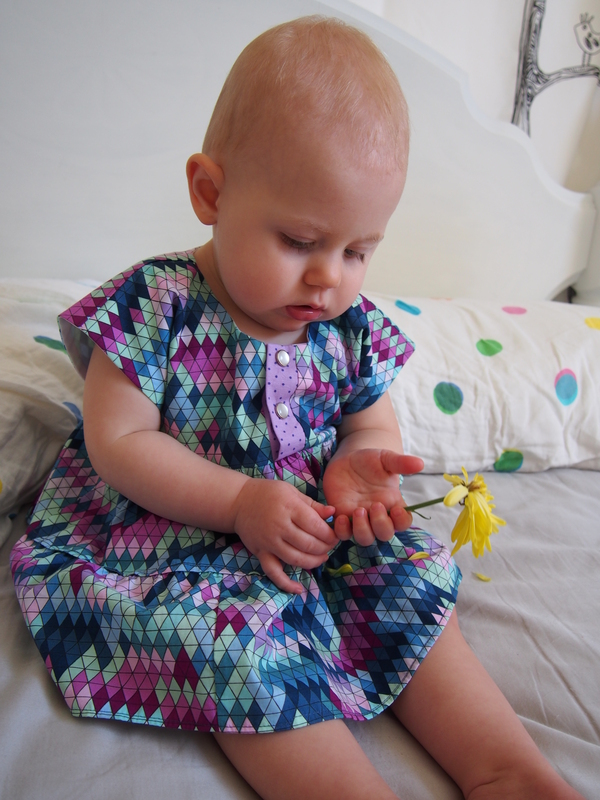 Clip your corners, pull your bodice fronts through the shoulders, and press that baby! I stitched the bottom of the plackets together to secure them, then wacked in a couple of metal press studs. Putting on the skirt was as simple as gather and attach – nothing fancy. This will be super twirly, and has such a neat little finish. Love, love, love.